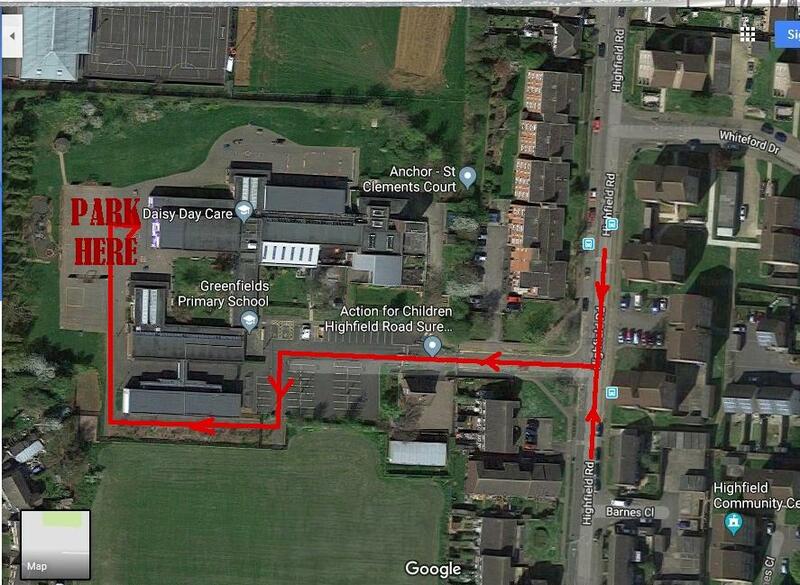 Vehicle Parking: All traders vehicles will be parked at the rear of the school. This area will be gated and locked during the exhibition. The hall will be easily accessible from this area! Refreshments:A room will be provided for access by exhibitors and traders only, where coffee and tea making facilities will be available. A light lunch will be provided free of charge. If you have any dietary requirements, please inform us as soon as possible. Donations: We have not levied a fixed charge for trading space, but a club member will come round in the early afternoon for any donations. A receipt will be given and a signature on our show inventory.